There are many metal hangars surrounding the Parafield Airport. Among them there are two hangars, very different from the others. Inside of them is located the Classic Jets Fighter Museum. 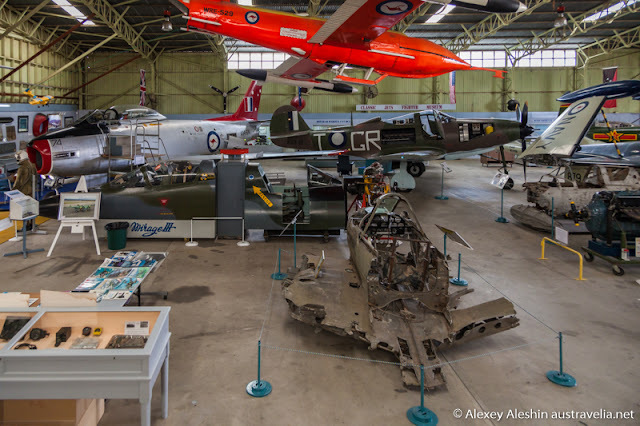 This museum definitely would be interesting for those who are fascinated by the military history, and aviation.In the first hangar has an impressive display of historical RAAF and RAN Jet Aircraft and Classic WWII Pacific Conflict Fighter Aircraft. 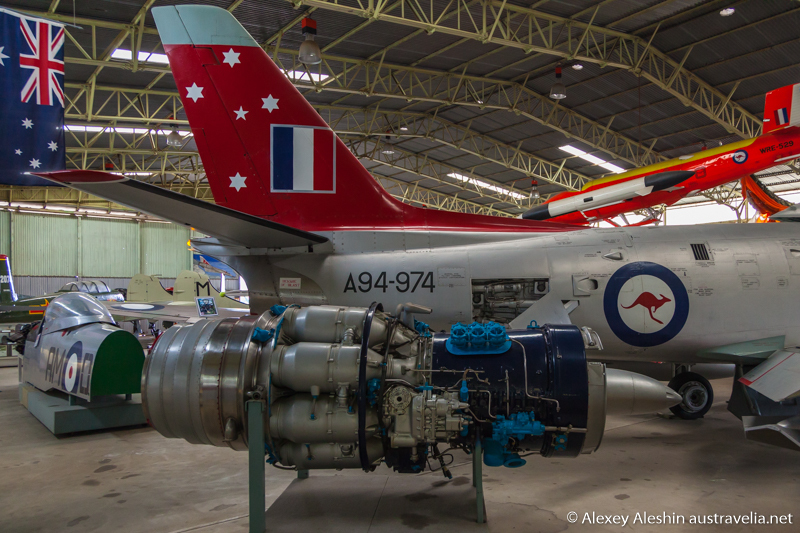 The visitors have a great opportunity to sit inside of some of the airplanes, for example, in the Dassault Mirage III, the Australia's frontline fighter. The visitors also can see the many rare Military aviation artifacts on display such as the Norden bombsight which was a tachymetric bombsight used by the United States Army Air Forces (USAAF) and the United States Navy during World War II, and the United States Air Force in the Korean and the Vietnam Wars to aid the crew of bomber aircraft in dropping bombs accurately. 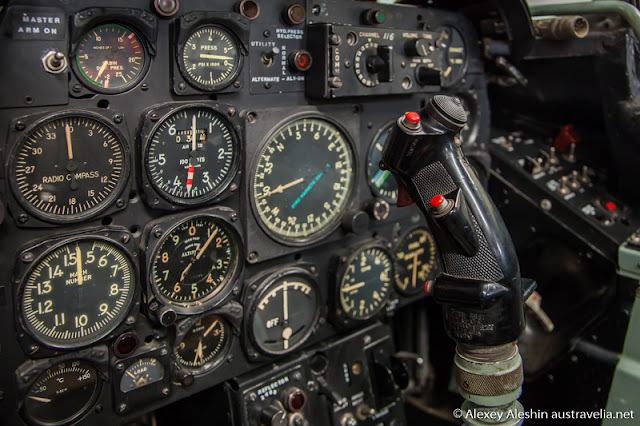 There are examples of flight suits and helmets, aircraft radar, and World War I and II instruments from aircraft. In the second, Restoration Hangar, a group of volunteers work to restore the rare F4U-1 "birdcage" Corsair. The first time when we were in the museum two years ago, the restoration work was just begun. During the last visit we were amazed at how much they had restored since that time.